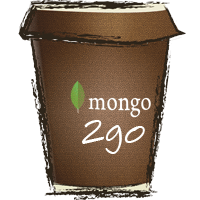 Mongo2Go is a managed wrapper around the latest MongoDB binaries. It targets .NET Standard 1.6. This Nuget package contains the executables of mongod, mongoimport and mongoexport v3.6.1 for Windows, Linux and macOS. The 2.0 release introduced support for NET Standard 1.6 / .NET Core 2.0.